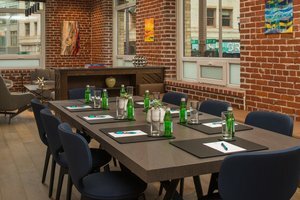 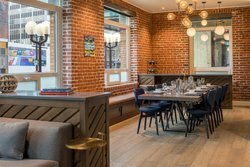 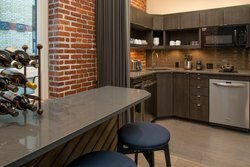 Our event spaces in Portland, OR offer each event organizer the customizable functionality and on-site amenities they need to host a successful professional or social gathering. 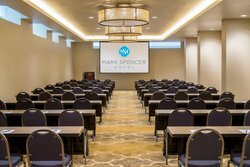 Mark Spencer Meeting & Event Center features 6 versatile meeting spaces, each offering their own unique amenities and configurations, so you’re sure to find the perfect space for your event. 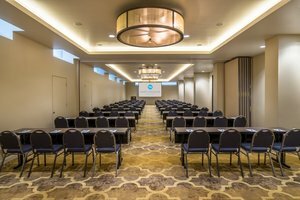 Learn more about each of our event spaces in Portland, OR by checking out our handy meeting brochures. 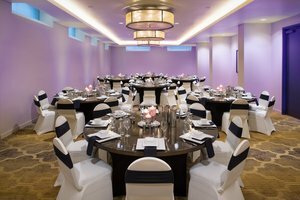 Our Nortonia Ballroom features floor-to-ceiling windows and is easily divided into two separate sections. 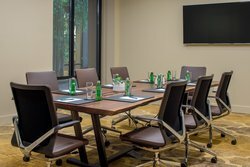 Our Pearl Room, Boardroom, and Hospitality Suite all feature stunning natural light and all the amenities needed to have a productive meeting. Our spacious rooftop deck is also available for private events in the summer months. Our team works with each event organizer to ensure every meeting or event at Mark Spencer Hotel is a success. 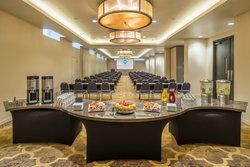 With years of experience planning and executing on all kinds of events, whether they be a small team gathering or a large conference, we ensure everything runs smoothly. 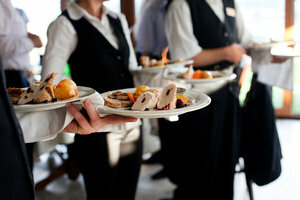 We work with each event organizer to create the perfect catering menu for their guests. 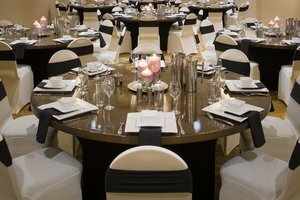 Fill in our groups & events RFP to reserve one of our event spaces in Portland, OR today!